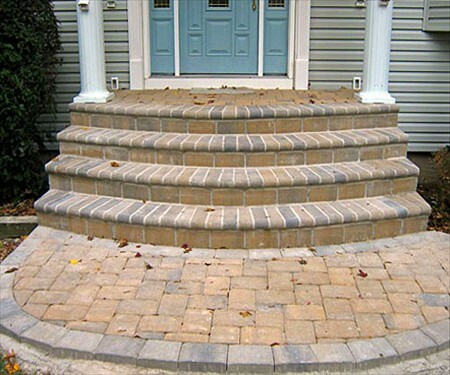 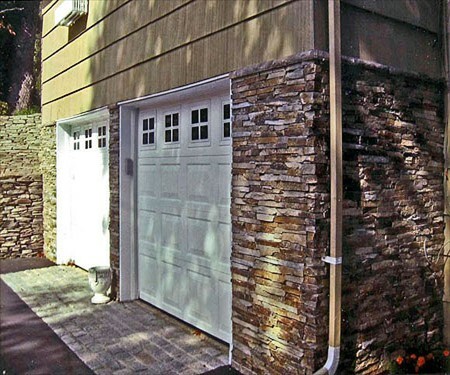 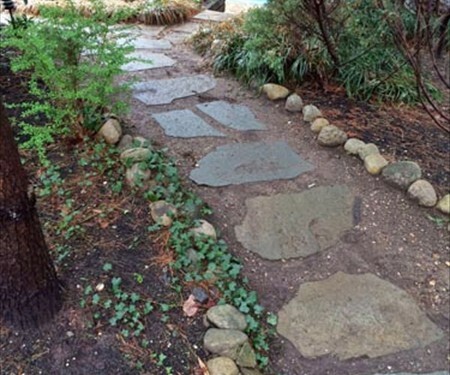 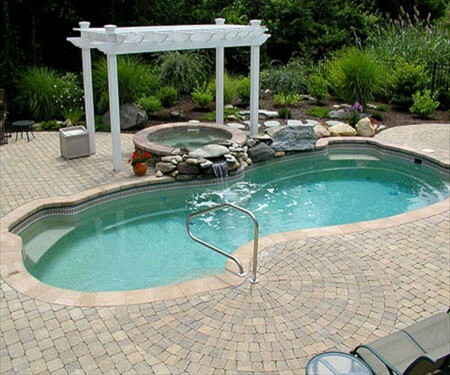 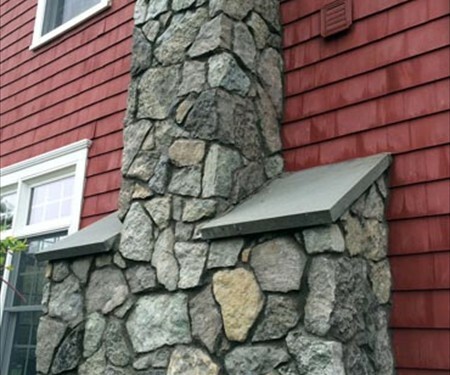 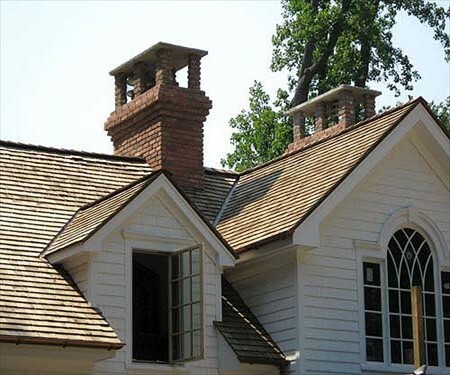 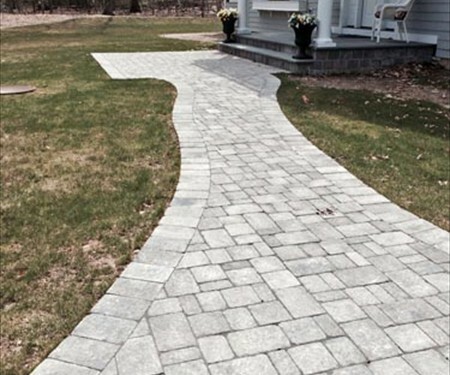 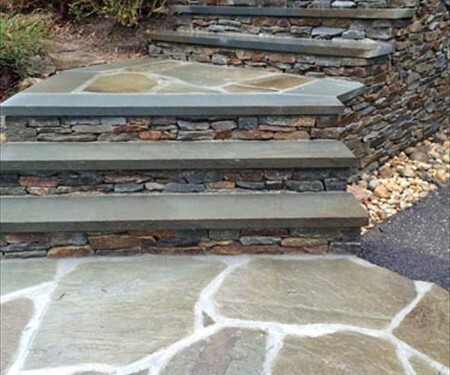 Boulder Masonry, LLC is a pre-eminent masonry design/build service on the North Shore of Long Island. 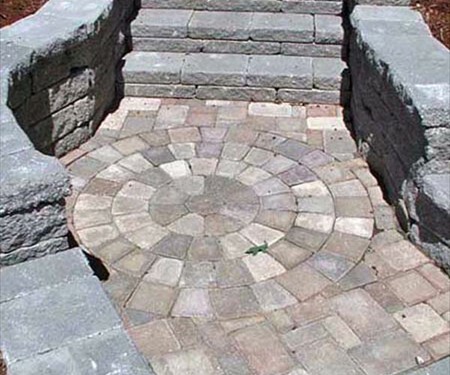 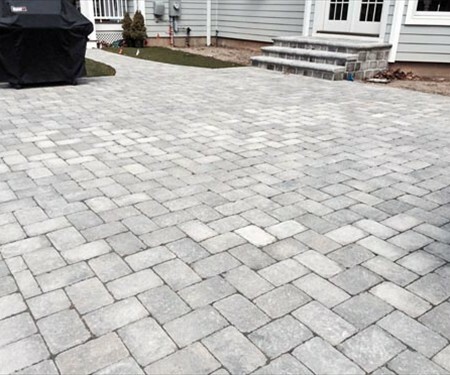 Specializing in masonry hardscape, our dedicated team works on one job at a time, assuring our customers full attention to detail and quality. 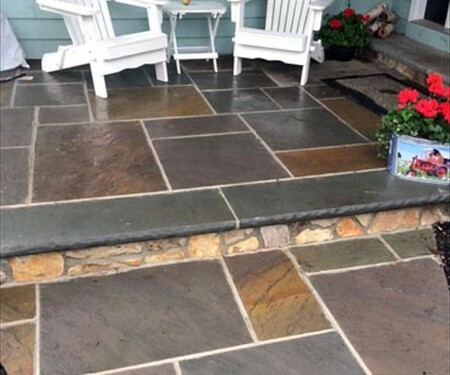 Built on several generations of European-heritage construction and stone work experience, we have thorough knowledge of materials and techniques, with the ability to complete your job to your satisfaction. 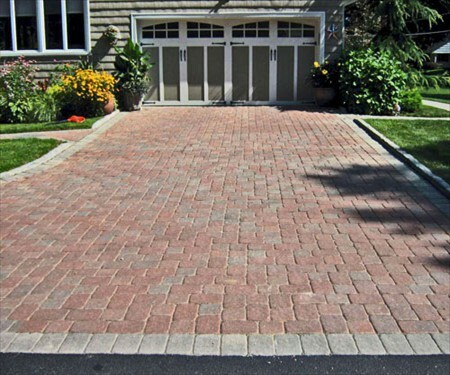 Our extensive history of work in the local area has given us a solid reputation among our many satisfied customers. 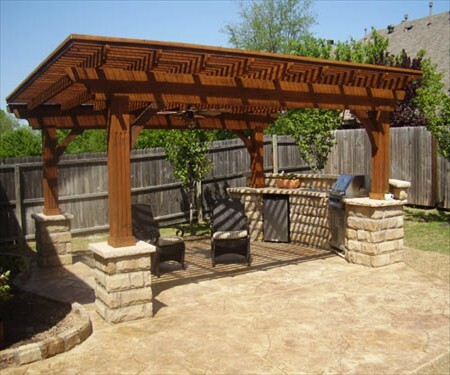 Let us make your home a showcase!